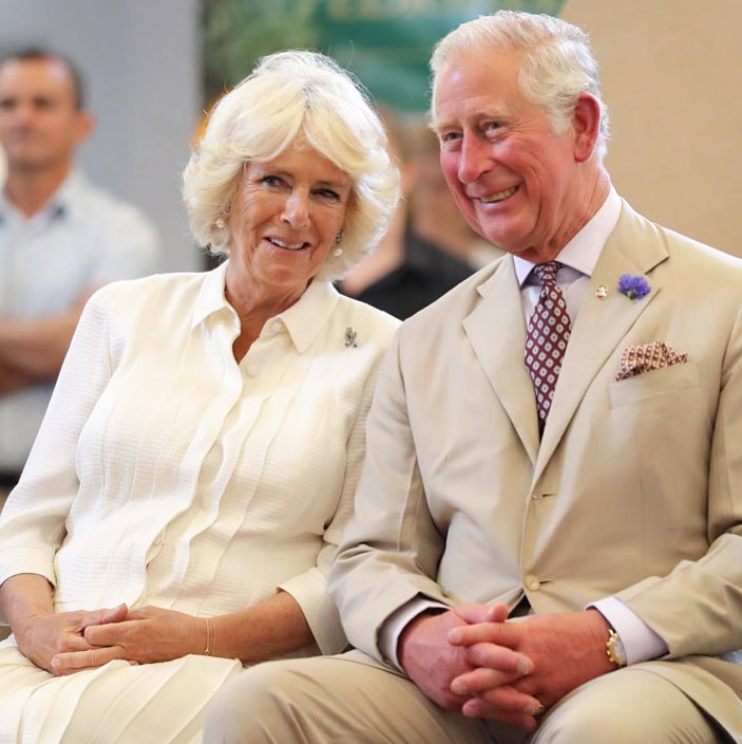 From the very beginning, Prince Charles relationship with Camilla Parker-Bowles was full of spicy drama, heartbreak, and frustration. Although the couple looks like they are happily married, the road for this pair was a tough one, with many obstacles and problems they had to overcome. Despite the Queen’s outward disapproval of their relationship, Prince Philip had finally decided enough was enough and confronted his mother at Balmoral, on one late summer’s eve. 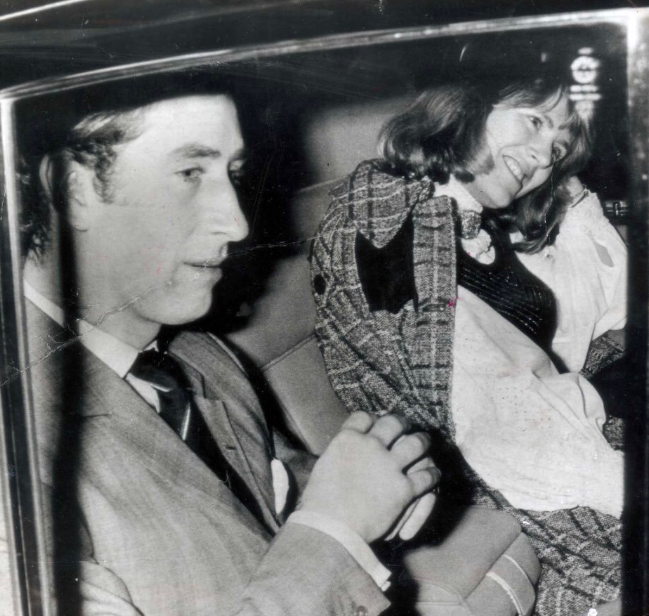 His mother had made it clear more than once that she wanted to have nothing to do with Charles’ mistress, Camilla. 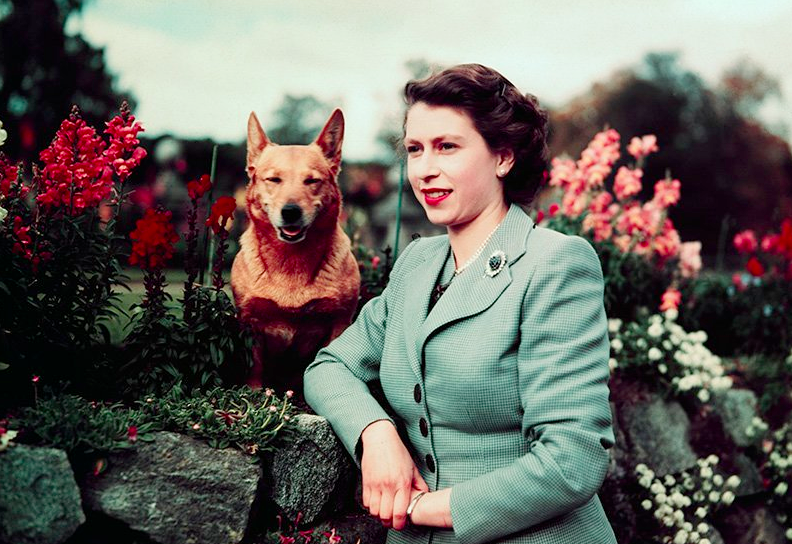 For years, The Queen refused to accept or build any type of relationship with the woman. In fact, she was extremely hostile and forbid the entire situation - until Charles was on his way to confront his mother, and demanded that this was put to an end. By the summer of 1998, the relationship between Charles and Camilla was becoming more and more strained. Camilla was growing increasingly irritated with Prince Charles and his constant insistence on them keeping a low profile. Camilla wanted to become closer to the family, as well as meet William and Harry, and join them on their vacations and holidays too. It was a year after Diana had passed, so she didn’t see why that couldn’t happen. However, the prince was well aware that there was no chance of this happening anytime soon. Without the Queen’s approval, they couldn’t bring their relationship out into the open. Princess Margaret felt sympathy towards Charles and tried to act as a mediator between him and the Queen. However, Her Majesty strictly forbade any talk about Camilla - she let it be known that she didn’t want to meet the woman. Charles believed the situation was helpless and got to the point where there was no other choice but to confront his mother directly. Egged on by Margaret, that’s exactly what the Prince did. 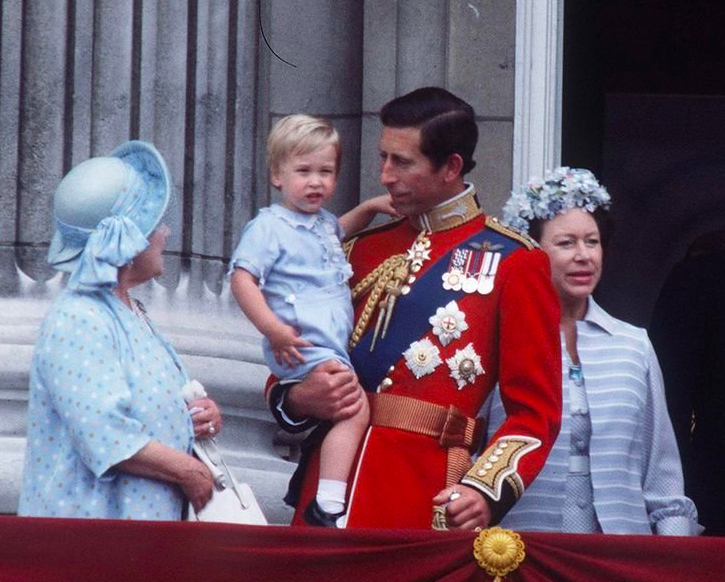 Once he built up the courage to talk to his mother, Charles, at first, believed that things would go smoothly. He had asked for Her Majesty to let go of her animosity towards Camilla, and allow them both to live peacefully together. The Queen was a woman who seldom interfered in personal matters, so he expected that she would at least not ultimately forbid it. However, that’s not what happened. After having many martinis that night, The Queen aggressively responded to his request saying she’ll never forgive his cheating, nor forgive Camilla for not leaving their marriage alone, referring to her as "that wicked woman." Charles, obviously in a state of despair after the Queen’s hostile reaction and hurtful word, fled the room. At this point, the Prince believed that his mother had little concern for his happiness. And things got even worse when Charles’s beloved grandma had sided with Her Majesty on the matter as well. Both remained implicated against Camilla, and wouldn’t permit her even be present in the same space as either of them. Things escalated afterward. The Queen forbade the Prince in living in Clarence House, and later his grandmother’s home, after separating from Diana in 1992. 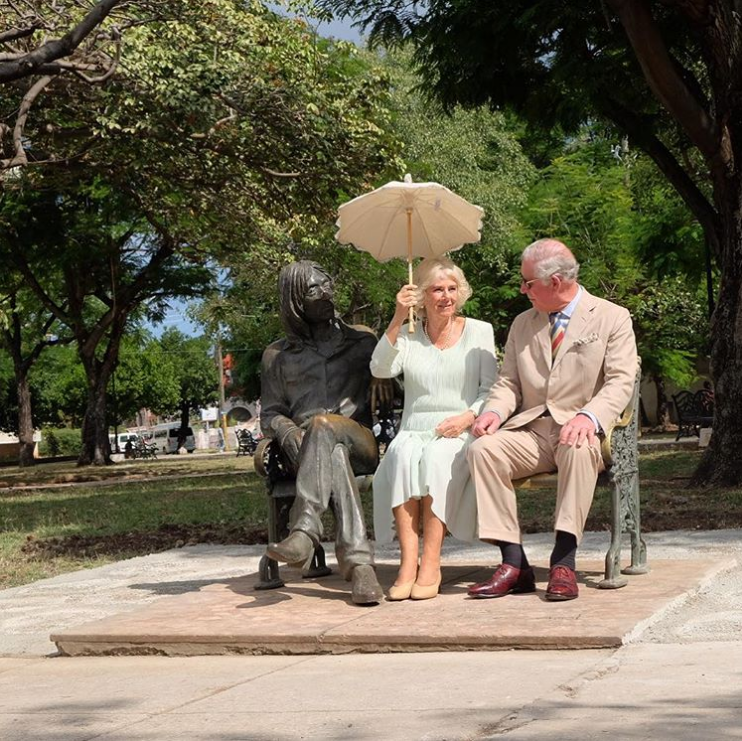 The reason being is that the Queen felt it was extremely disrespectful and intrusive for Charles to be amusing Camilla under the same roof as the 92-year-old Queen mother. Instead, Charles was sent off to Saint James's Palace, where the living accommodations left much to desire, to say the least. Cold and uncomfortable, the Queen believed that Charles had to be reprimanded. The Earl of Carnarvon supported Charles at the beginning as well and tried to interfere on the Prince’s behalf, just as Princess Margaret did. As a close friend to the Queen, he volunteered to speak to Her Majesty and make them see reason. Sadly, that ended disastrously and not according to plan whatsoever. Once the Earl was done speaking to the Queen, she had managed to switch his point of view to hers. Safe to say that Prince Charles’s image was completely demolished at this point. The Queen and Prince Philip, neither of whom Charles trusted to be well-meaning advisers, insisted that there was no chance of him rebuilding his reputation or resolving the question regarding his succession until he finally cut dies with Camilla. The Prince was miserable and feeling under pressure. It was at this point that he decided he needed to divorce with Diana. How did the relations between Queen and Princes William and Harry changed after they lost their mother. 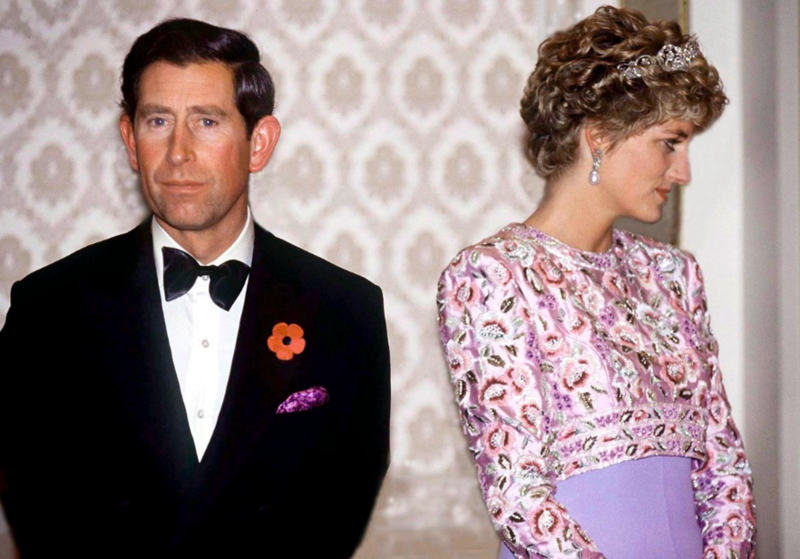 Prince Charles felt that everybody in the House of Windsor was against him by the holidays of 1996. Throughout Christmas that year, he was suspicious of his brothers, Edward and Andrew, plotting his downfall. He believed both of them had been spreading rumors regarding Camilla to the Queen and Prince Philip. 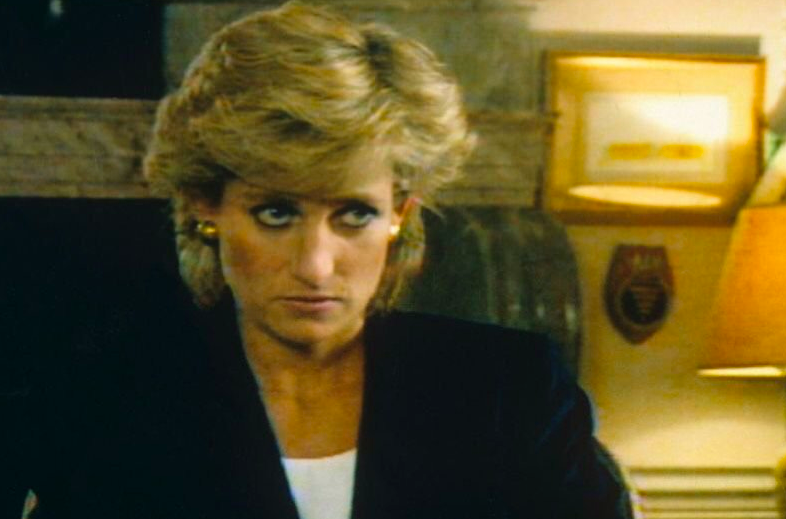 And with Diana’s words coming back to haunt him about him not being fit for King, Charles convinced himself that his family was coming up with a plan to get rid of him as heir. 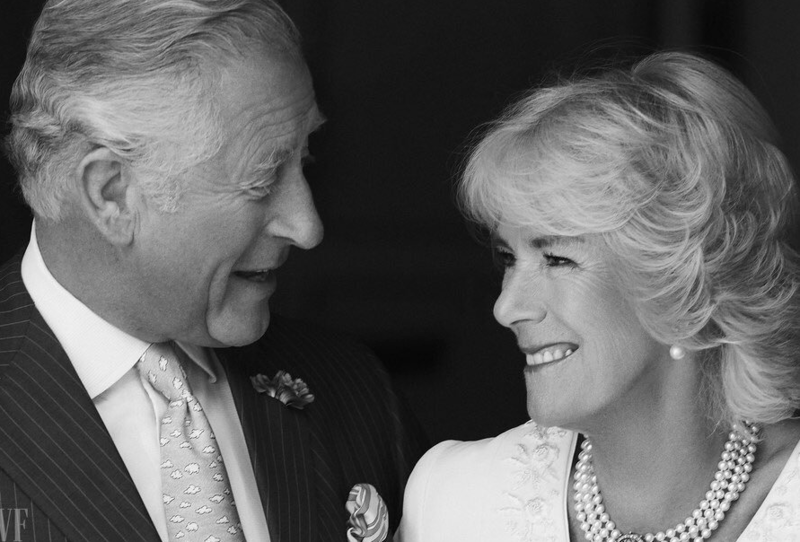 It was at this time that Charles had chosen to disregard his parents' words and continue his relationship with Camilla. Once Prince Philip saw what was going on, he wrote a personal letter to his son, urging him not to marry her. Filled with rage and anger, Charles read the letter aloud to his spin-doctor and urged him to leak it to a newspaper. Prince Charles wasn’t the only one who was struggling. 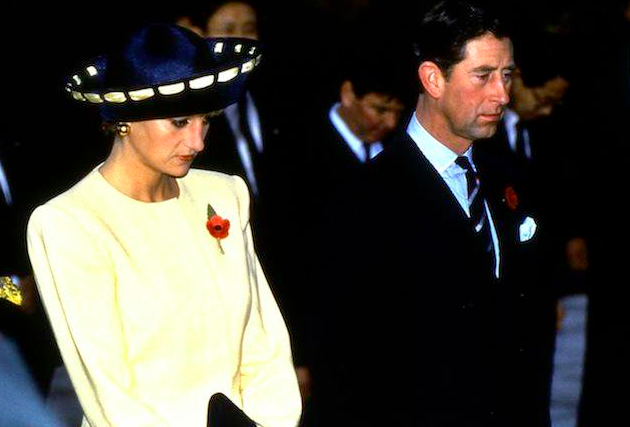 In 1997, the Queen admitted that she was having a hard time dealing with her tense relationship with Charles. “I cannot believe what’s happening to me” she confessed to a consultant. In all honesty, the Queen received very little comfort, even from her most loyal ally. He kept feeding Her Majesty’s distrust of Charles, and continuously bolstering her anger towards Camilla. 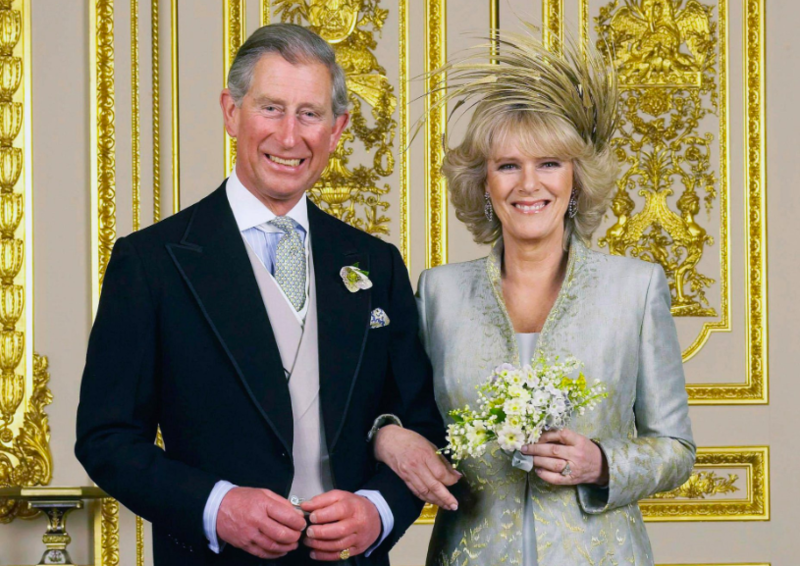 With time, Charles refined his tactics, as he slowly allowed Camilla to work her way into the family. In 2000, Charles invited the Queen to a 60th birthday party of King Constantine of Greece, knowing full well that she couldn’t possibly miss out on the event - even though Camilla would be there, too. The Queen agreed to attend, however, she still made it clear that she has no interest in being introduced to his lover. Many believe that the turning point had finally happened in 2002, after the death of the Queen Mother. An attendant absolutely insists that this was what led to the Queen’s change of heart. At first, she insisted that Camilla would not be invited to the funeral due to the Queen Mother strong disapproval of her. But, after hearing Charles’s emotional tribute to her mother on TV, she changed her mind and allowed Camilla to be present at the funeral under one condition, though, that she attend as a friend of the Queen’s mother, not as Charles’ partner. At this point in time, the Queen firmly believed that nothing serious would come over their relationship. Yet, in 2005, he decided to propose to his mistress, by then, of 57 years, and the couple’s engagement was finally welcomed by the Queen and the two married. Love isn't always easy. 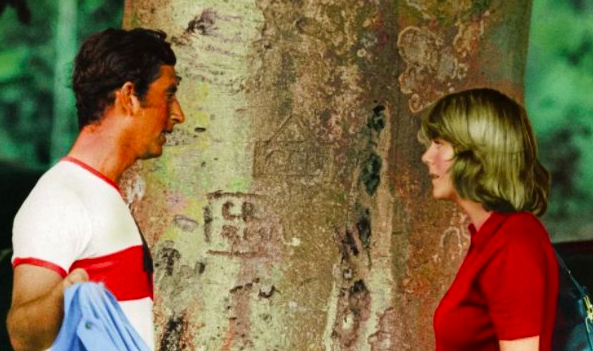 And the relationship between Prince Charles and Camilla is a prime example of the struggles and sacrifices that we sometimes have to make for our loved ones. Although things seemed disastrous from the start, with time and lots of patience, everything worked out in the end. Or did it? What do you think - is all well between the royal family's relationship with Camilla, or is there still some underlying hostility? Comment your opinion below! And make sure to check out our related articles about the royals for the latest updates.